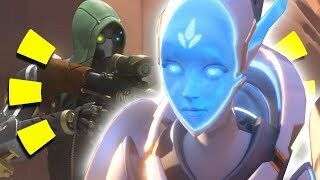 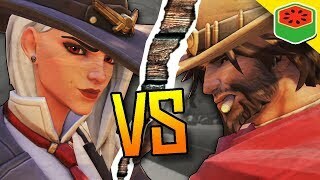 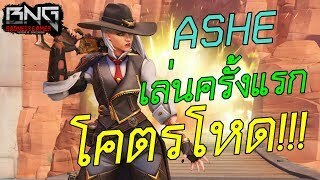 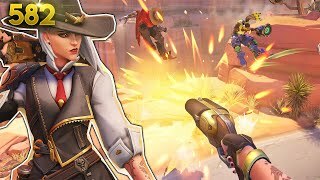 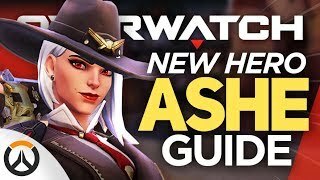 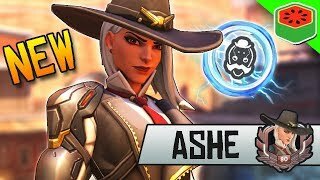 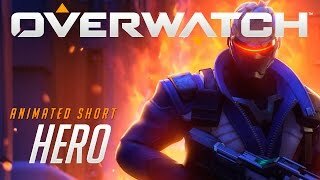 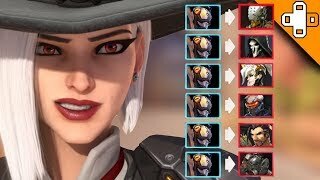 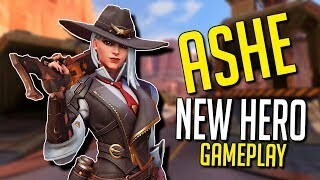 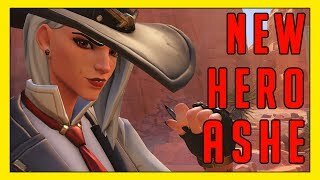 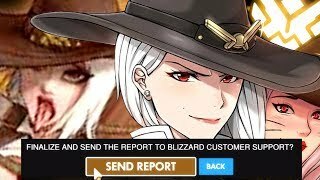 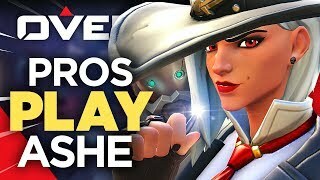 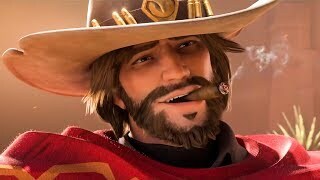 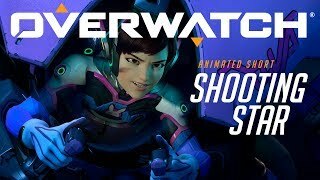 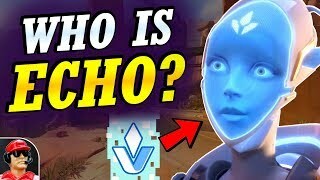 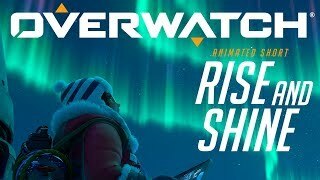 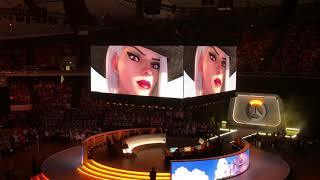 My First Impression of Ashe; Overwatch's Newest Hero! 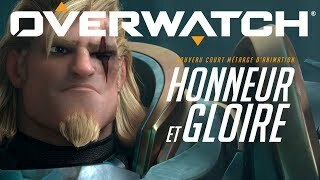 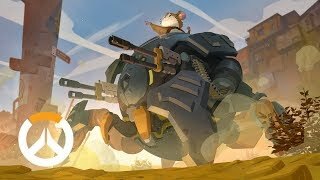 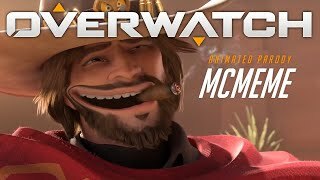 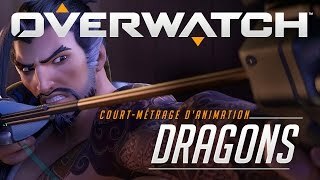 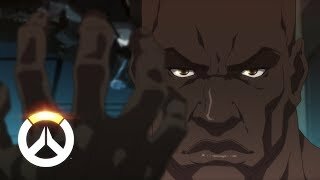 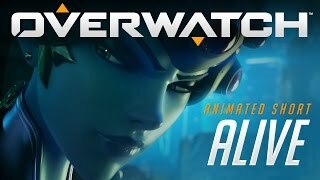 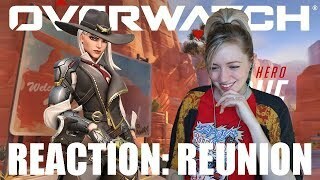 Overwatch Animated Short | “Reunion” - REACTION!!! 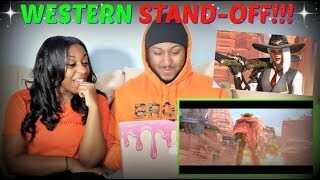 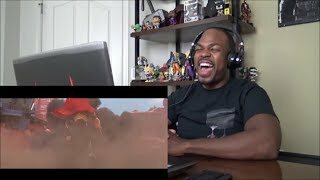 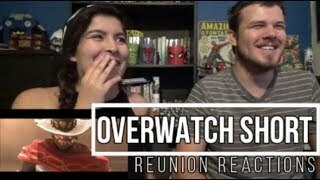 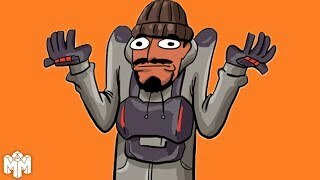 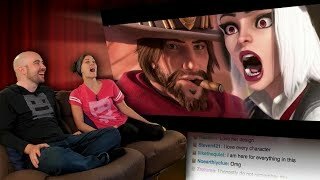 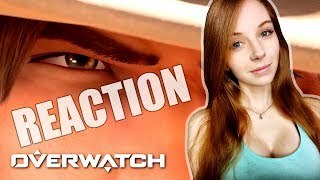 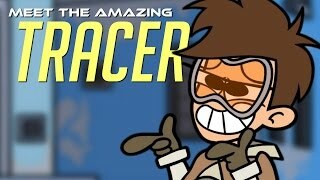 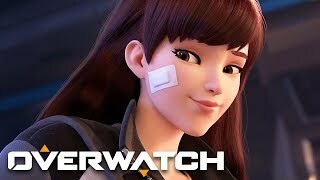 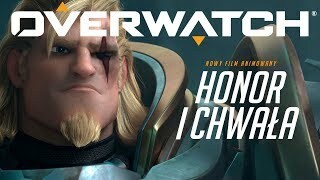 Overwatch Animated Short “Reunion” REACTION!!! 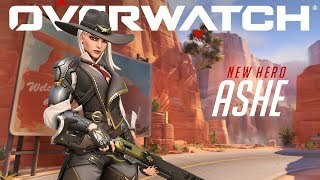 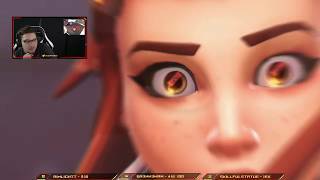 Overwatch - Ashe Gameplay with Jeff Kaplan & Emongg - New Hero!